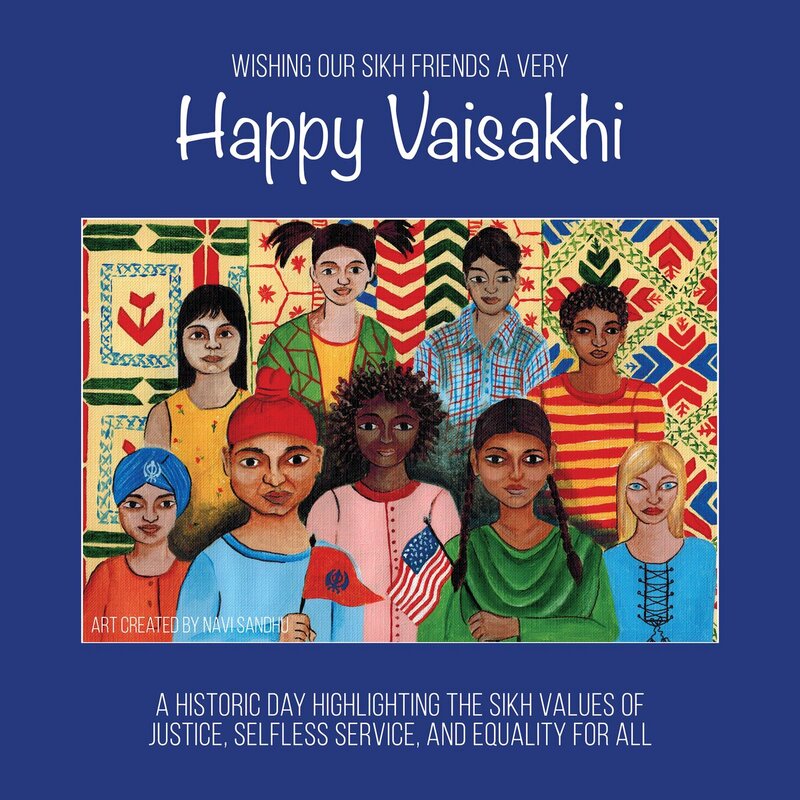 Wishing our Sikh community in Washington state and around the world a happy #Vaisakhi! Great conversation with local members of Washington State Building Trades Unions visiting DC about the importance of job training and apprenticeships. I continue to fight for the right to organize and collectively bargain for higher wages, better benefits and safer workplaces. Sign up to receive my email news updates.